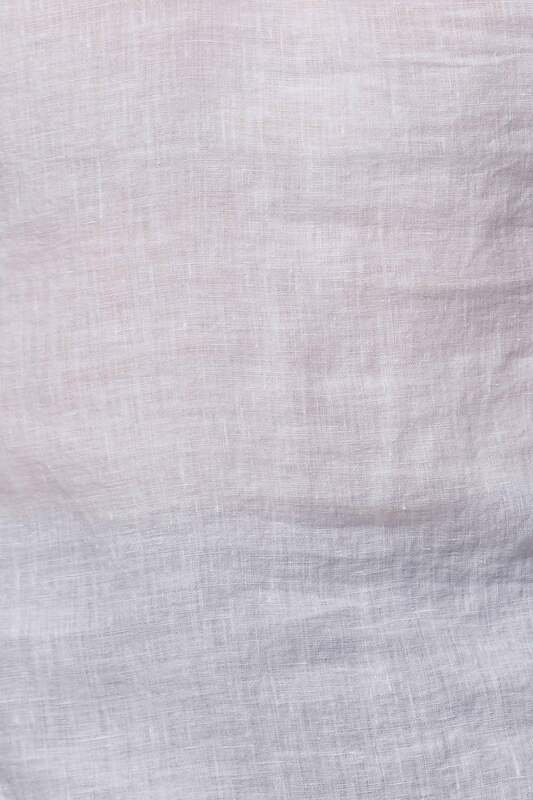 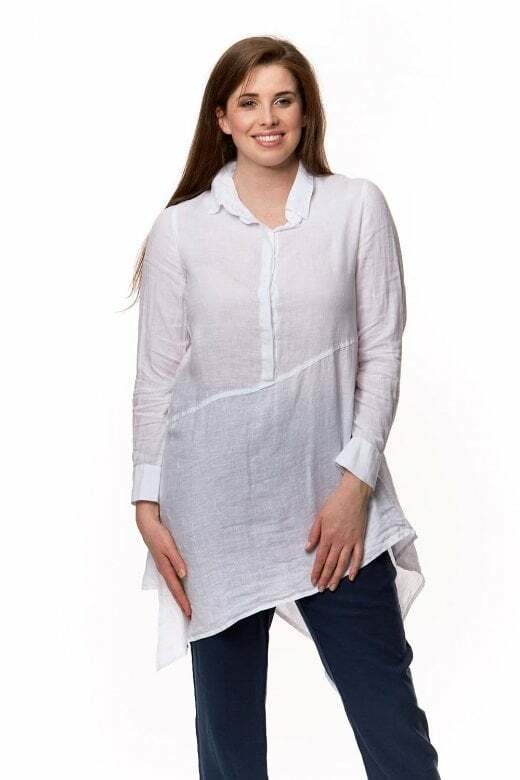 Asymmetric linen tunic from Grizas. 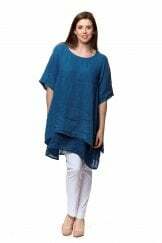 Stylish knee length tunic with asymmetric design and dipped hemline at back. Features collar with hidden button detail and double buttons on cuff.